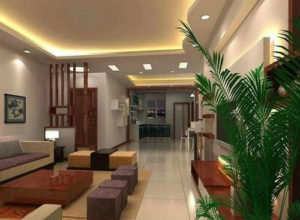 LED Tubes are the smart replacement for any and all contemporary florescent or CFL tube lights. 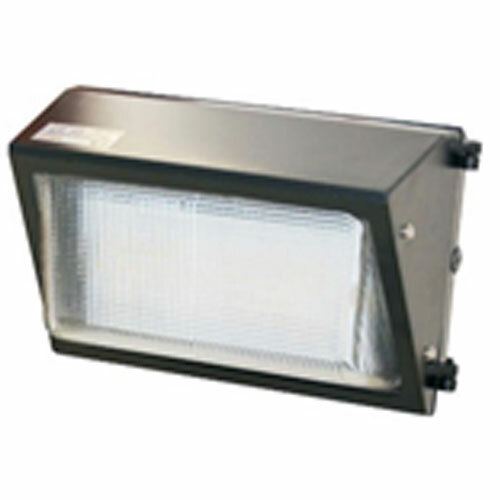 These LED lights offer instantaneous light on cold start with none of the irritating flickering you might be used to. 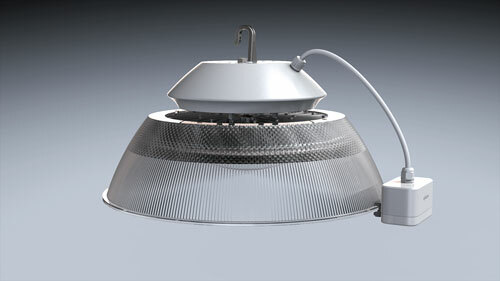 LED Tubes generate no heat and they contain no mercury (or any other hazardous materials) typical of other tube lights. Revolution Energy Saving Solutions LED Tube Light is much easier on the eyes giving off a pure and consistent light available in the most popular pure white, clear application for the best illumination. 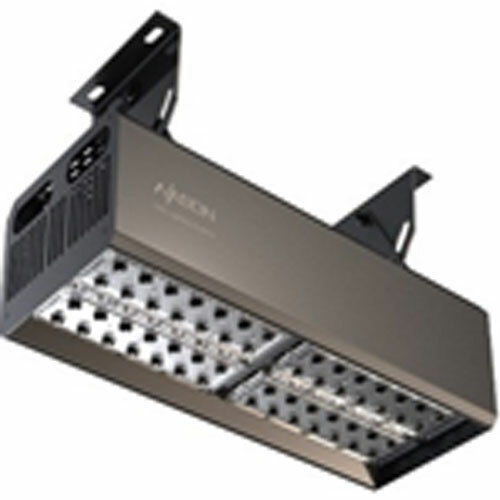 With an operational lifespan of 50,000 hours continuous use while using an absolute fraction of the electricity required to run standard fluorescent lighting, you’ll save big on your electrical bills while not having to worry about regular maintenance or replacement costs. The 18w 1200mm LED Tube is the standard replacement for any traditional 36-40W fluorescent tube of the same 1200mm length utilising the identical bipin base, and will provide as much as a 60% energy saving. 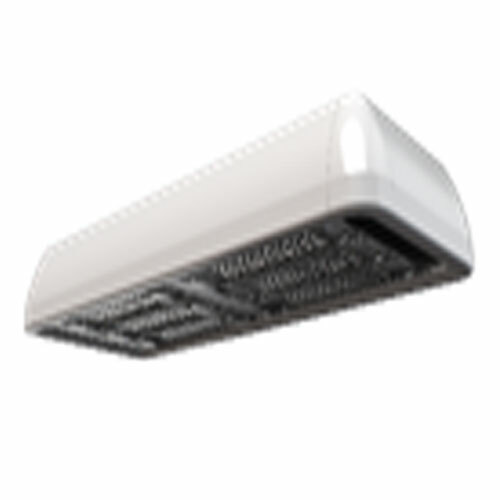 With a beautiful appearance, this LED Tube has been manufactured with a light body aluminium frame and PC Cover, and is the next generation in green lighting. It contains no hazardous materials (such as mercury! ), is light-weight, has a life expectancy of over 50,000 hrs. This LED Tube also fits perfectly with the traditional fluorescent fixture. The 22w 1500mm LED Tube is the standard replacement for any traditional 58W fluorescent tube of the same 1500mm length utilising the identical bipin base, and will provide as much as a +60% energy saving. With a beautiful appearance, this LED Tube has been manufactured with a light body aluminium frame and PC Cover, and is the next generation in green lighting. It contains no hazardous materials (such as mercury! ), is light-weight, has a life expectancy of over 50,000 hrs. This LED Tube also fits perfectly with the traditional fluorescent fixture. 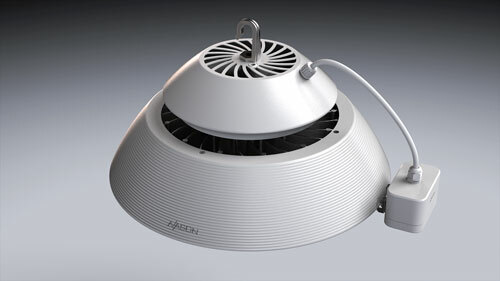 100% retrofittable LED Downlights to replace those expensive to run 30-50W Halogens. 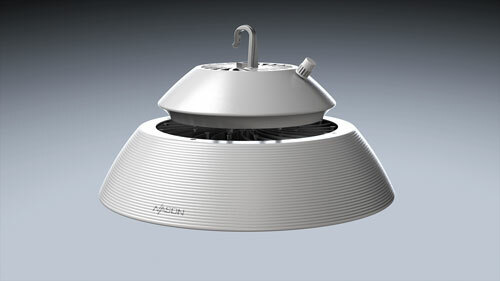 LED Downlights are the most cost effective, energy efficient lighting replacement for most standard halogen or incandescent downlights. With life spans exceeding 50,000 hours, a LED Downlight utilises a fraction of the energy required by other lighting alternatives. 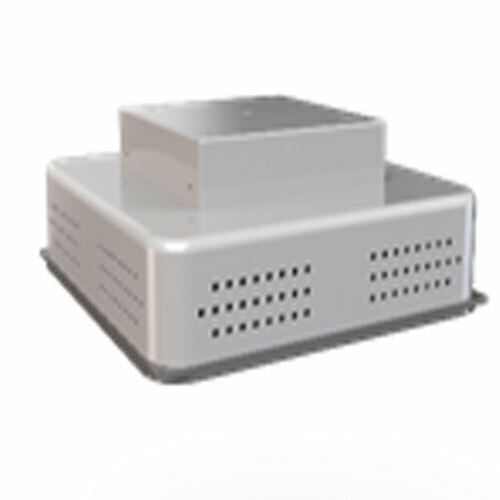 They contain no hazardous materials, produce no heat and emit no harmful UV radiation. As electricity costs rapidly increase in South Africa, LED Downlights are the smart, 100% green and beautiful lighting investment that will save you bundles on your electrical bills for years to come. 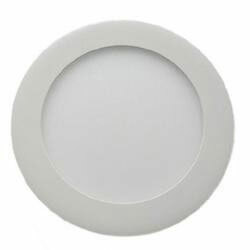 LED Downlights provide a great return on investment (ROI), paying themselves off quickly while providing big savings on electricity bills, maintenance costs and replacement requirements. 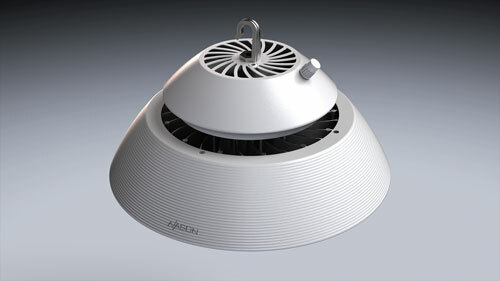 Select the right LED downlights for any indoor application multiple colours, various socket types and dimmable options. 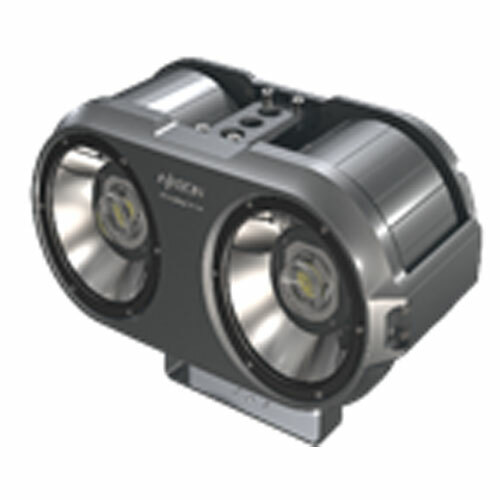 We’re are proud to supply the 5W LED COB Downlight – the next generation of LED Downlights for our customers nationwide. 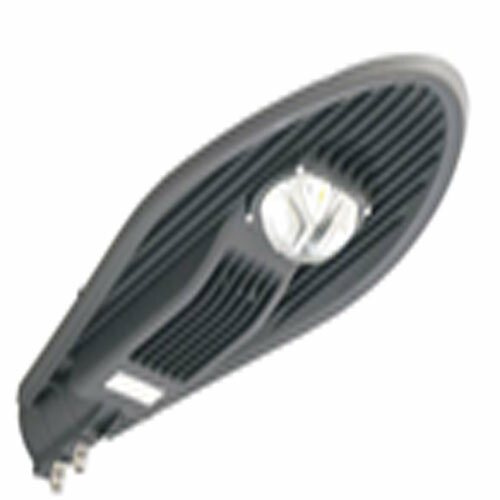 It is a direct replacement for any 50W Halogen on the market. 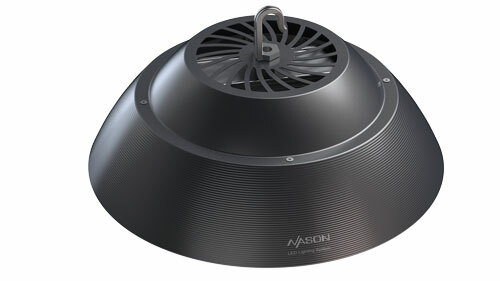 While using only 5W of power, these 5W LED Downlights push out an impressive 440 lumens for Warm White and 470 lumens for Cool White options with dimmable options available. 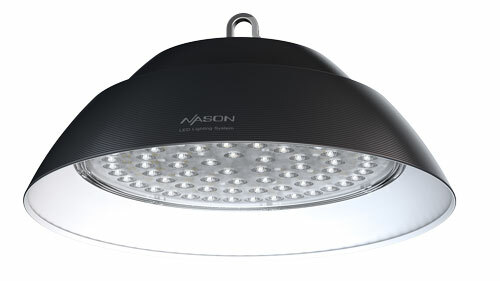 Coming in a 60 degree angle shine, the light output of this down light is awesome with a real warm white colour rendering (with a cool white option). All downlights come with a 3 year manufacturer warranty and are beautifully designed with a proper aluminium heat sink and reflector plates. 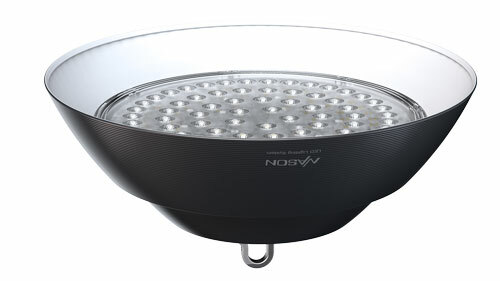 Reap the benefits of saving 80-90% off your energy bills for many years to come with this affordable, top quality 5W LED Downlight. CW – Cool White (6,000 – 6,500k). CW: 450 – 490 lm. 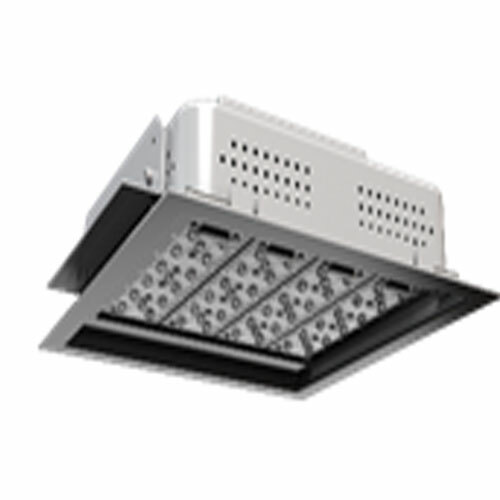 deliver high lumens and luminous efficiency through a diffuser lens resulting in a uniform non‐flicker, non‐glare light.Select from a wide range from 6w to 24w depending on your lighting requirements and installation height. The LED Light Bulb is the future for lighting everywhere. With well over 25% of your electrical bill being expended on indoor lighting – most of which is burned on heat wasting, incandescent bulbs – LED Bulbs can help you put as much as 90% of that cost back into your pocket! 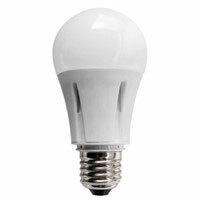 The LED lightbulb lasts as much as 50 times longer than incandescent bulbs with over 50,000 hours of operational life! 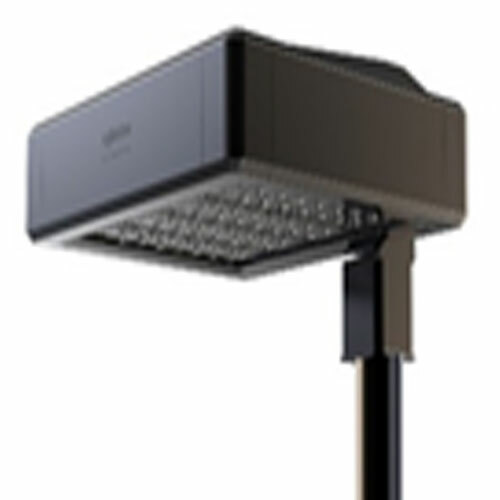 They generate virtually no heat, contain no hazardous materials, give off no nasty ultra violet (UV) radiation and generate beautiful, consistent lighting for your home or business. Choose from a selection of LED Bulbs for standard screw (e14, e27) or bayonet (b22) fittings – with more specific options available – to replace those 60-100W Incandescent light bulbs chewing up your electrical bills. LED Light bulbs are the smart investment to make now so you can start saving now! 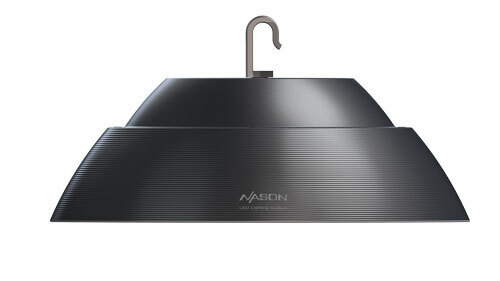 *Available in warm white, cool white and both dimmable and non-dimmable options. *LED candles also available in both dimmable and non-dimmable options.